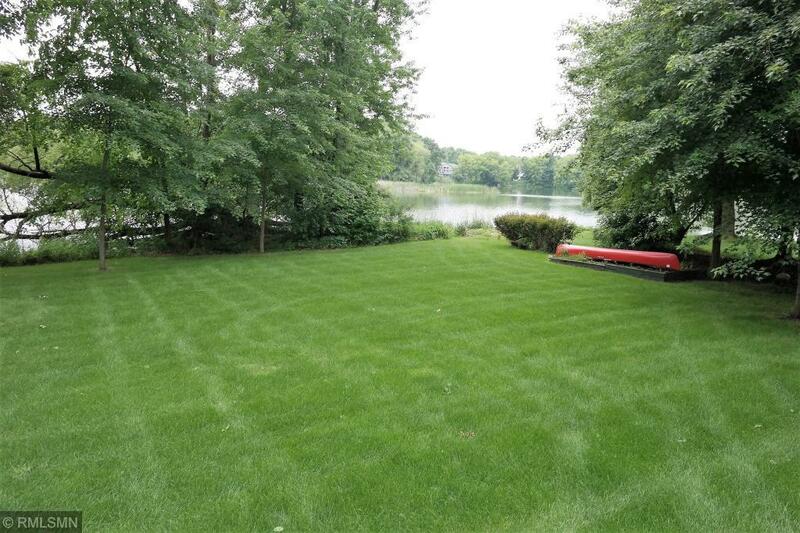 Call today to check out this Eagan, Lake lot with 160' of lakeshore on Fitz Lake. 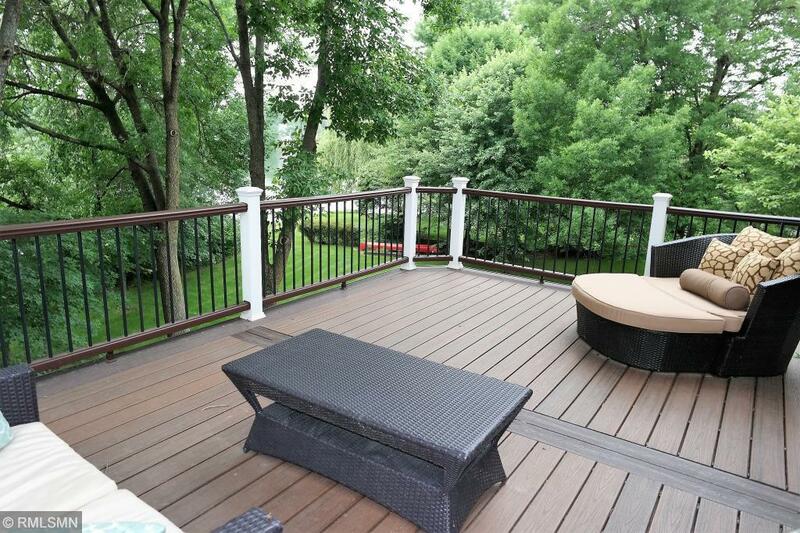 Highly sought after, wooded cul-de-sac lot!! This stunning home has a view like no other. Quality throughout. The Walkout 2 story is like new!! 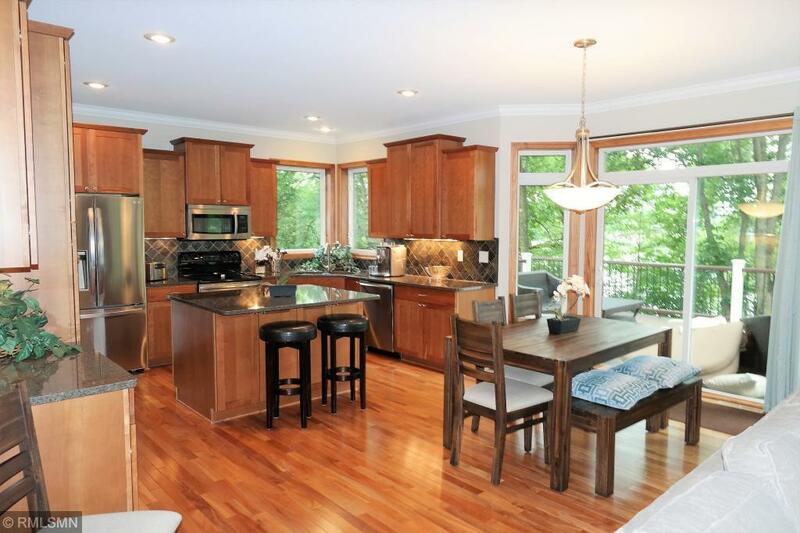 Maple Trim, Cherry Cabinets, Incredible kitchen with stainless steel and solid surface countertops throughout. 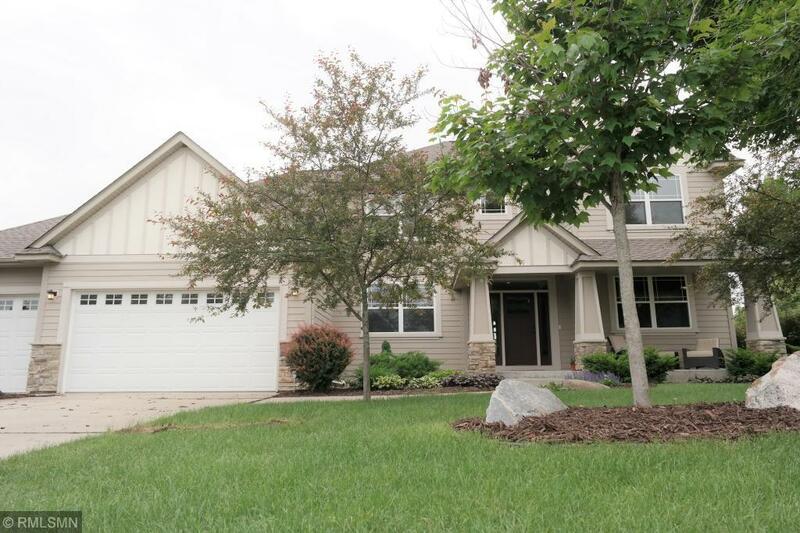 Covered front porch, maintenance free deck, concrete drive, solid 3 panel doors and Luxury owners suite, Don't miss out on this hard to find home!! !